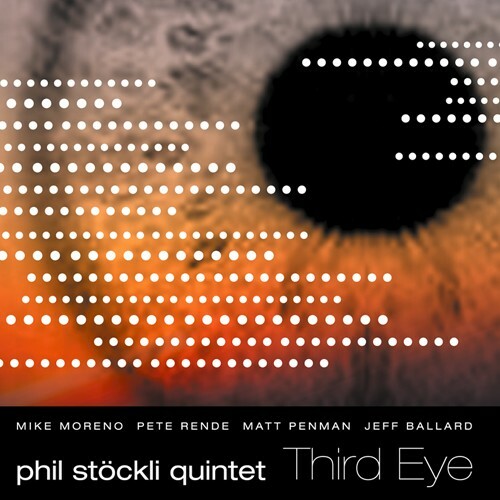 "With the potent support of the musicians on this Fresh Sound New Talent debut, Phil Stöckli trains his "third eye" on the musical worlds he inhabits, fixing his gaze most often on the land where the great Amazon River begins and ends its journey. The constant and ever-changing flow of the "river" is an apt image for the place this date holds in the leader's development as both a player and composer. 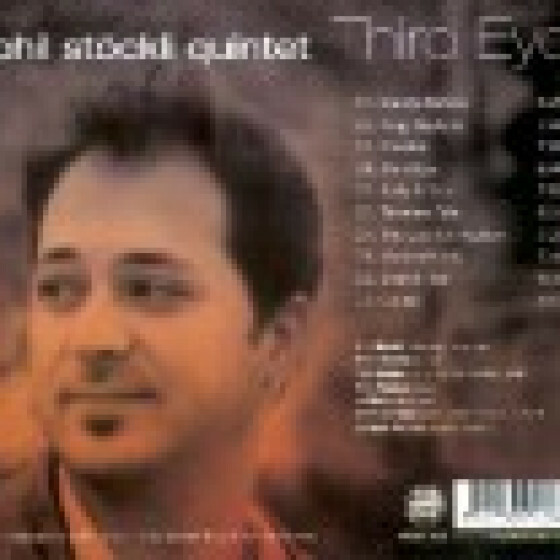 "The river deepens as it reaches the sea" it has been said, and as evidenced in this excellent recording, Stöckli is definitely a "new talent" to watch as his musicality deepens and matures". Phil Stöckli (alto & tenor sax); Mike Moreno (guitar); Pete Rende (piano, Fender Rhodes); Matt Penman (bass); Jeff Ballard (drums); Matthias Künzli (percussion on #1,5,8); Barbara Mendes (vocals on #1). "The title of this disc may be slightly misleading. If its creator, saxophonist Phil Stockli, is to be taken at his word, you should be transported on an astral expedition, the kind of which Pharoah Sanders and Dr. Lonnie Liston Smith regularly course. Or you may expect to experience a sense a moving inner spirit. This does not happen with or as a result of the music on Third Eye. But what emerges is still beautifully intense. influenced by Wayne Shorter, but a voice all his own, nevertheless. And hegrows on you with the bold nature of his harmonic leaps - especially in 'King Nature' and 'Body & Soul' harnessed with dramatic mastery of changing tempo by Matt Penman (bass) and Jeff Ballard (drums)."